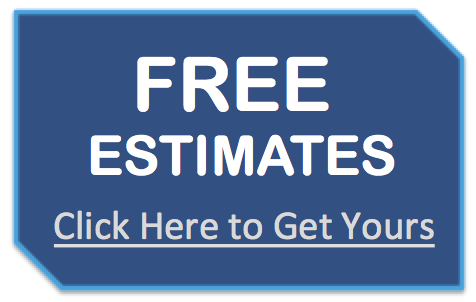 We offer the following Room / Home Addition Contractor Services throughout Fairfield County, Southern Litchfield County and the Connecticut Area. Designing and building a room / home addition is a specialty of Titan Craftsmen. Home additions can accommodate lifestyle changes for a family, while room additions and expansions allow for businesses to grow. Our team of professional remodeling contractors have years of experience helping homeowners and businesses make more space to enjoy their home or business. 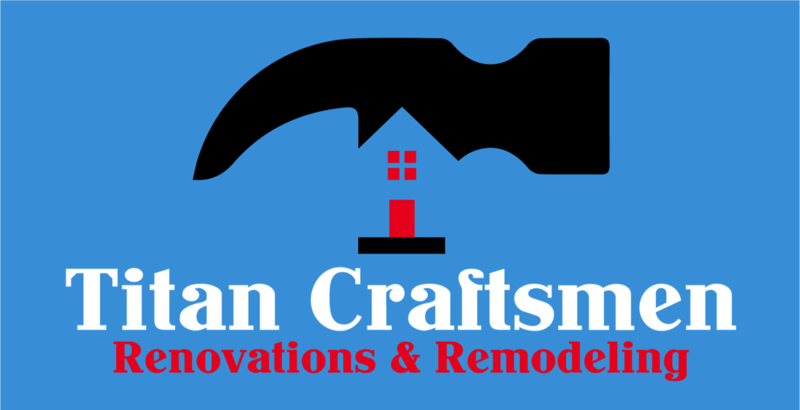 If you are looking for a room addition contractor that will make the process of adding an addition easier, more convenient, and worry-free, then Titan Craftsmen just might be the remodeling company for your home or business in Fairfield County / Southern Litchfield County, CT.